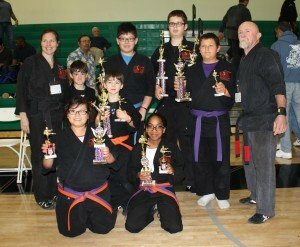 Kenpo Karate, a Chinese-style martial art, is easily the most versatile and practical system of self-defense there is. Our comprehensive Curriculum provides all the tools needed to defend yourself in virtually any situation! 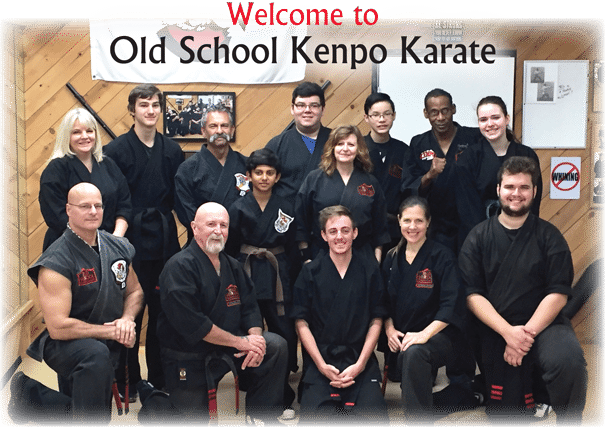 Old School Kenpo Karate is known as “a small school with big results” because Our Instructors work hard to maximize your potential regardless of your age, gender, or athleticism. Every student receives personalized attention paired with the benefits and excitement of group interaction and camaraderie. As confirmed by our Testimonials, our students enjoy the individualized focus and the guaranteed fun of each class! 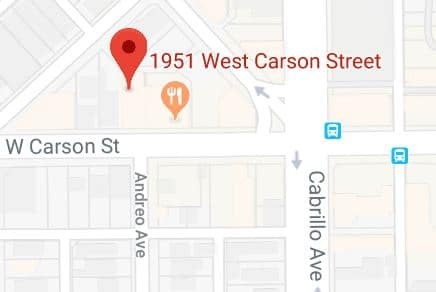 COME TRY A FREE CLASS! Group classes for adults and for kids (ages 8 and up). 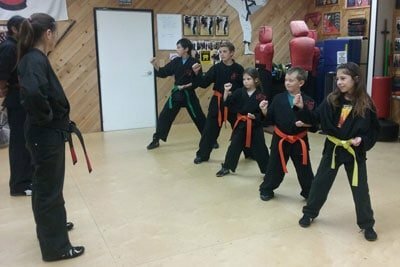 Private lessons for students wishing to improve more quickly or unable to attend the regularly scheduled classes. Check out our Schedule & Rates for details! 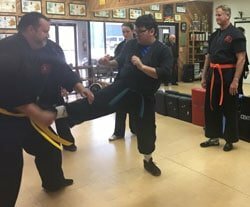 All classes are held in our Torrance, CA, location, where Our Studio is equipped with extensive training equipment, including full-size dummies, practice weapons, and breaking boards. Interested in learning Basic Self-Defense without undertaking a martial art? We offer several options, including our acclaimed Basic Yet Brutal: Self-Defense course. Hailed by NBC Sports as groundbreaking when it launched, the course has since empowered scores of women by showing them how to effectively protect themselves. Please contact us to learn more about joining the Old School Family. If you have the will, we’ll give you the skill!